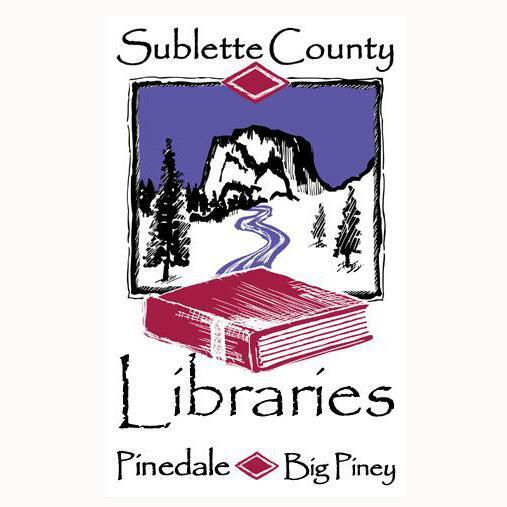 Sublette County Libraries are seeking a part-time, 15 hour per week Library Assistant for the Big Piney Library. The work schedule includes three Saturdays per month. Starting pay is $15 an hour. Duties include working at the circulation desk assisting patrons. Applications must be received by the Library Director no later than 8 pm on Wednesday, January 14th. Applications may be dropped off in Pinedale or Big Piney. 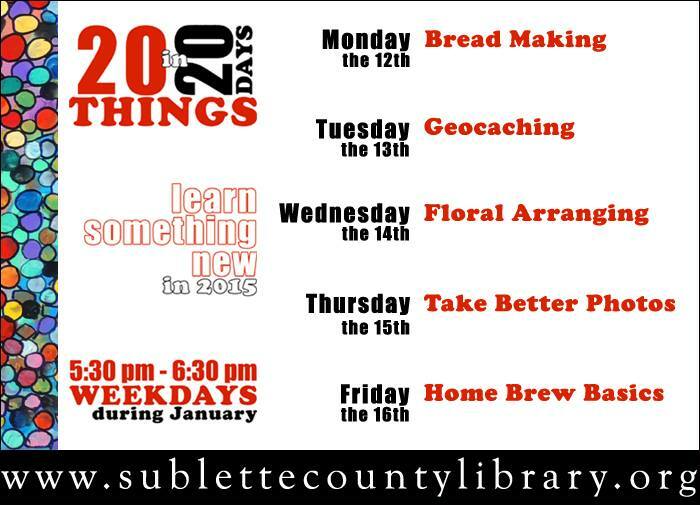 Thursday, Jan. 22, 6-7:30 p.m.
Workshop offered twice, register for the most convenient date. Jackson, WY- Is your child entering Kindergarten in Fall 2015? Join us for this free workshop for parents, preschool teachers and caregivers featuring educators from Children’s Learning Center, Jackson Hole Children’s Museum, Teton County Library and Teton Science Schools, in addition to a panel of local Teton County Kindergarten teachers. 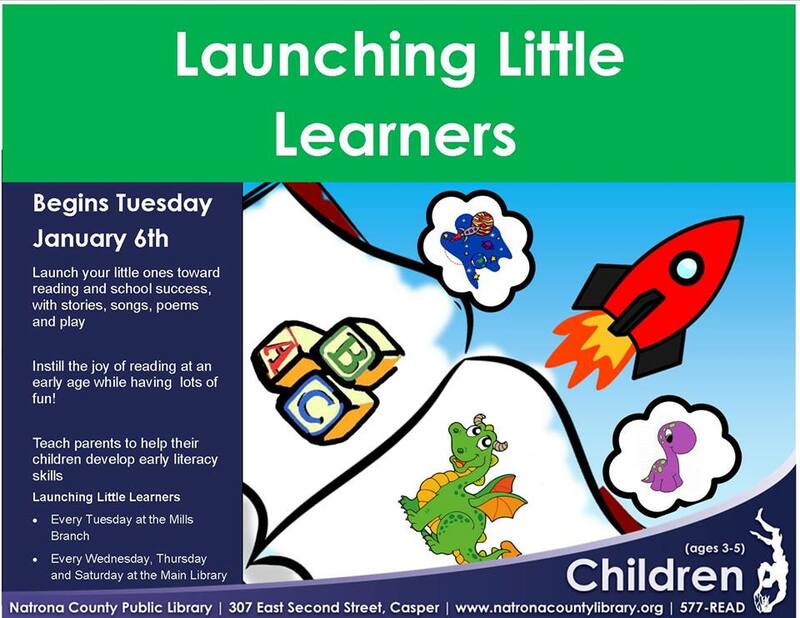 Learn about play as learning, early literacy reading, available health screenings, and hands-on exploration to foster science and math skills. Find out what happens on a typical day in Kindergarten, how Kindergarten has changed, and how can you help your child be ready. Presented in English and Spanish, with free child care and light refreshments. Early educators who attend can earn 1.5 STARS credits. Registration required. Contact Isabel 733-2164, ext. 101 or izumel@tclib.org. You can find Teton County Library online at www.tclib.org, call us at 307.733.2164 or visit us at 125 Virginian Lane, Jackson, Wyo. 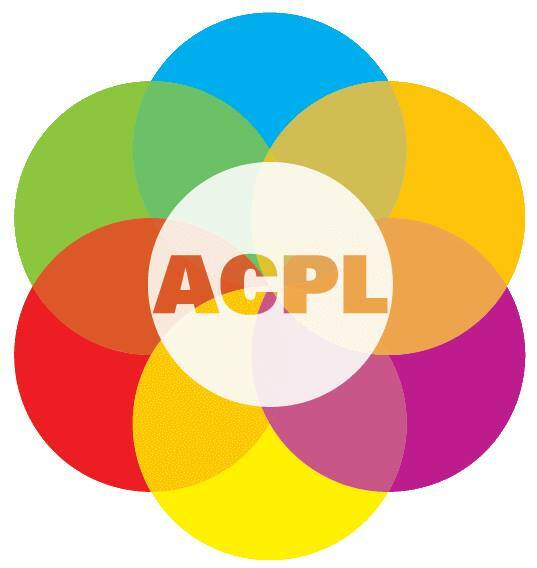 The Albany County Public Library added Mondays from 1-5 PM to their regular hours, beginning January 12! WOO HOO! Visit our website & read the Fall 2014 issue – Winter 2014-15 issue is in production! Check out Dead Drift Fly Fishing Company’s new mini store at 107 E. Grand Ave in Downtown Laramie Wyoming! Jackson, WY- When Teton County Library staffers are not busy helping community members answer research questions, navigate new technology or find books, they’re making sculptures, music, paintings, poetry, hand-bound books and other art. Come see their creativity, now being showcased in the Library Staff Art Show, which opened Wednesday and will be on display in the Library Gallery through January. 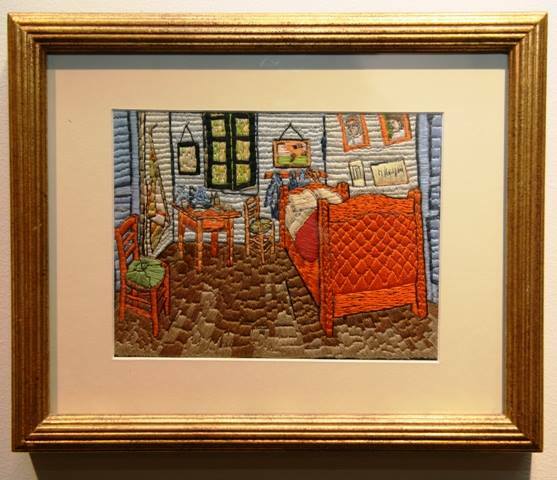 The show features art created by 23 library staffers when they’re not at work. Library IT Systems Manager Kent Fiske made a vase and paperweight now on display. Before he started working at the library, Fiske worked as a professional glass blower and artist. Cut facets on the iridescent, oval-shaped paperweight invites the eye to peer inside where Fiske has created a miniature “universe” that appears to mimic mountains swirling in clouds. Displayed next to Fiske’s glass are two hand-bound books made by Library Volunteer Program Coordinator Lokey Lytjen. “I love it, it’s very relaxing,” Lytjen says of the art of binding her own books. One of her pieces, a simple bound book that’s a tribute to her parents, holds together hand-made mulberry paper embellished with calligraphy and family pictures. The Library Staff Art Show also holds other clues to the creative lives of library workers with title cards highlighting one biographical element about each artist, revealing their favorite literary character; what they’re reading now; or their hometown library. 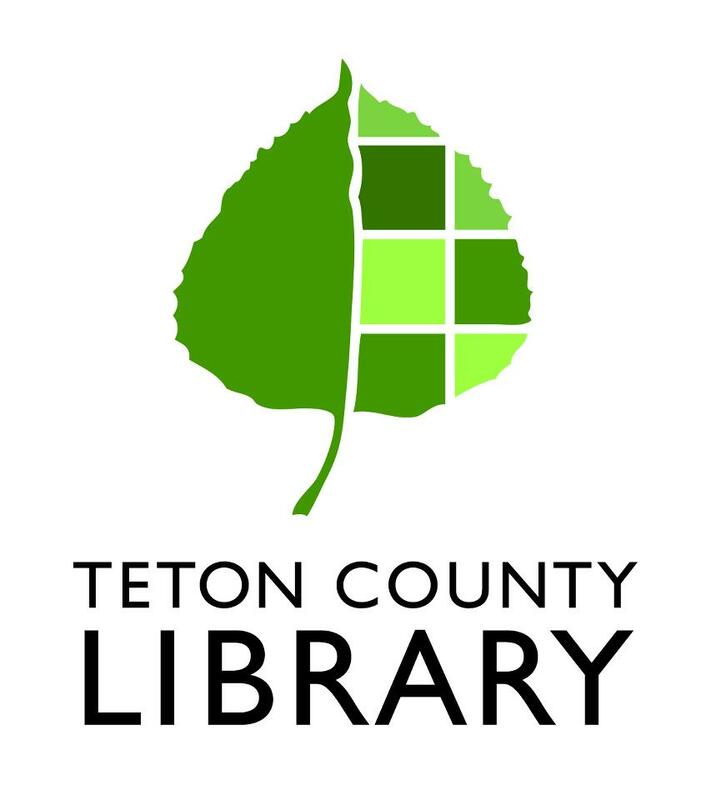 You can find Teton County Library online at www.tclib.org, call us at 307.733.2164 or visit us at 125 Virginian Lane in Jackson. Laramie — This weekend, December 13 & 14, the Laramie Plains Museum is hosting its annual holiday open house at historic Ivinson Mansion. Rooms of the mansion will be decorated with a “western” Nutcracker theme with local florists contributing live arrangements. Holiday music will be performed by the Melodees, St. Mathew’s carolers and Wind and Roses harp duets. Complementary tours will be offered for the community on Saturday, Dec. 13 from 3 to 6 p.m. and on Sunday, Dec. 14from 1 to 4 p.m.
During the event the Laramie Women’s Club will host their annual Christmas trinket and goodie sale in the Alice Hardie Stevens Center (behind the mansion). 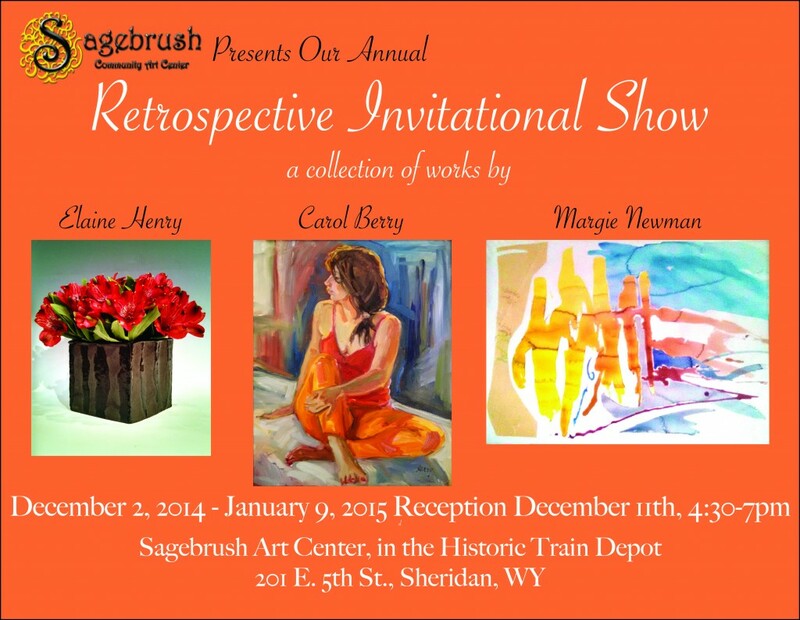 Sagebrush Art Center’s latest “Retrospective Invitational Show” features work by three well-known Sheridan area artists: Carol Berry, Elaine Henry, and Margie Newman. The show encompasses the entire first floor of the art center, located in the Historic Train Depot at 201 E. 5th Street, in Sheridan. 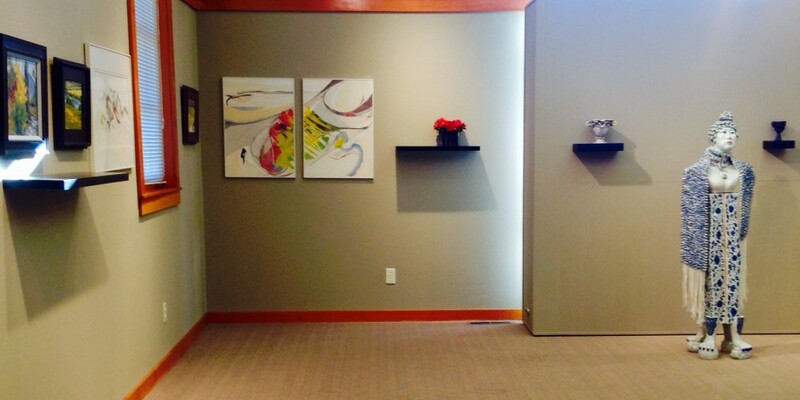 This annual exhibition runs through January 9, 2015. 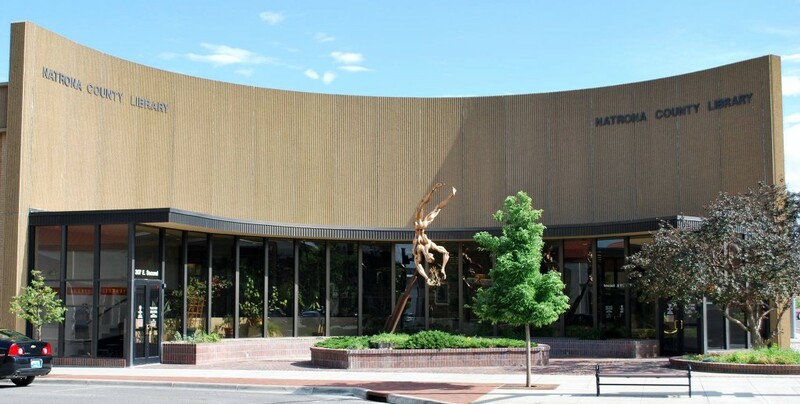 This project is supported in part by a grant from the Wyoming Arts Council, through funding from the Wyoming State Legislature and the National Endowment for the Arts. 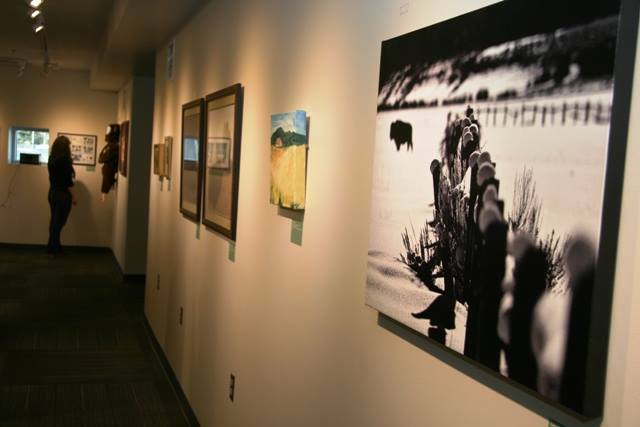 The Sheridan County Artists’ Guild’s “Member’s Only Annual Holiday Show,” hangs through December 20th in the mezzanine at the Sheridan County Fulmer Public Library. On Tuesday, Oct. 11 the state’s libraries will host Wyoming Snapshot Day, an event highlighting the importance of libraries to the state. More than 60 libraries will collect photos, comments and usage numbers to illustrate their impact every day of the year. Participating sites include public, school, special, community college and University of Wyoming libraries. 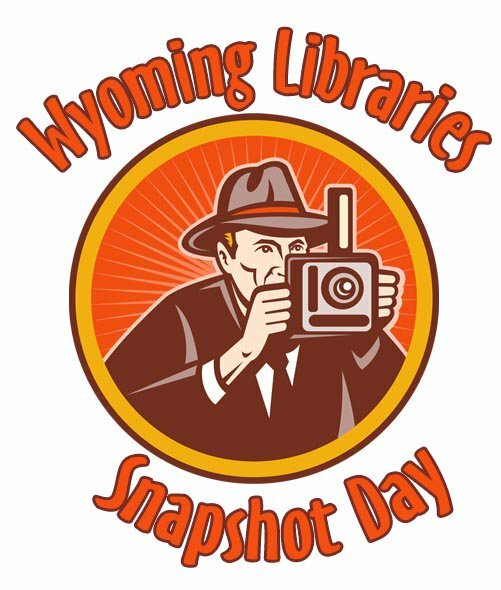 Wyoming residents can participate in Snapshot Day by visiting their local library and providing their comments. More information on the event, and a list of participating libraries may be found at http://wyomingsnapshot.weebly.com/. Wyoming Snapshot Day is a project of the Wyoming State Library (WSL) and the Wyoming Library Association. For more information, contact Susan Mark, WSL statistics librarian at 307-777-5915 or susan.mark@wyo.gov. Thank you to our fabulous Wyoming libraries and librarians who dedicate their time to enriching our lives in the Cowboy State! WY Public Libraries Make A Splash for Summer! This thought inspired me to write about our Wyoming public libraries — I have enjoyed browsing through the different websites around the state this morning, getting to know the programs and enjoying the passion of those people who run our public libraries. There’s something for everyone!